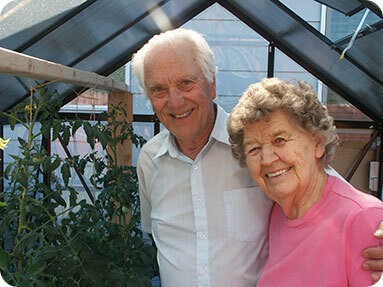 The Larson's raised $250 by selling Tomato plants that they started in their green house. Plants sold for $1.00 per plant. 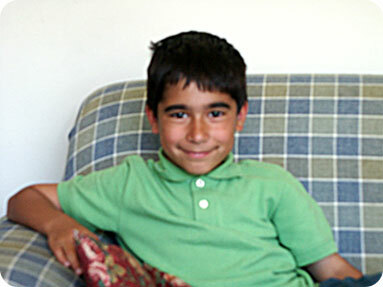 Anthony (age 9) raised $100 by doing chores for his parents and asking for donations from neighbors. Brandi took care of Bushy Brows, Beards, and Braids to raise hundreds of dollars for the kids at the home. 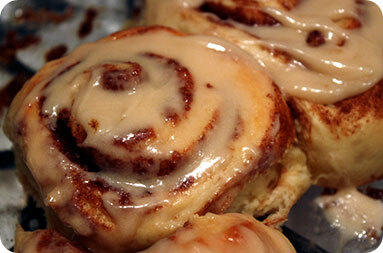 Valley View Church ladies raised over $2,300 making delicious cinnamon rolls. 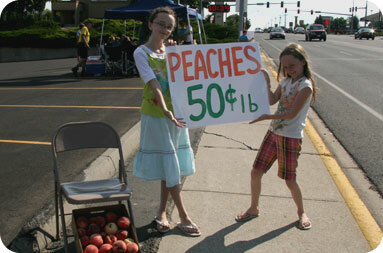 Donated peaches raised $500 in two hours. 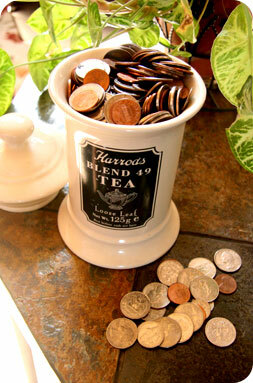 One quart of loose change became $75 for KCH.